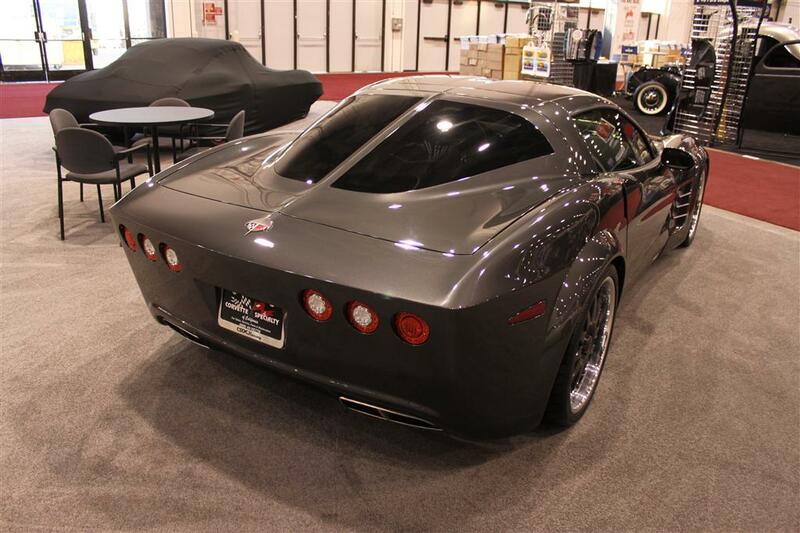 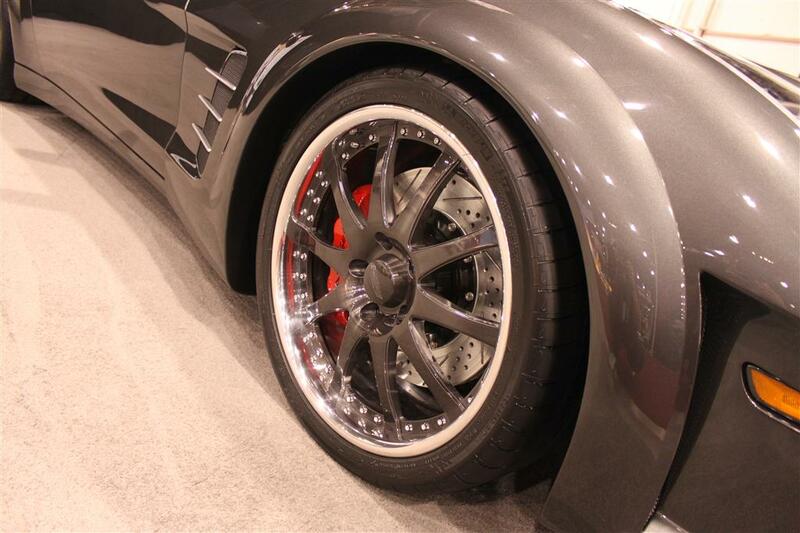 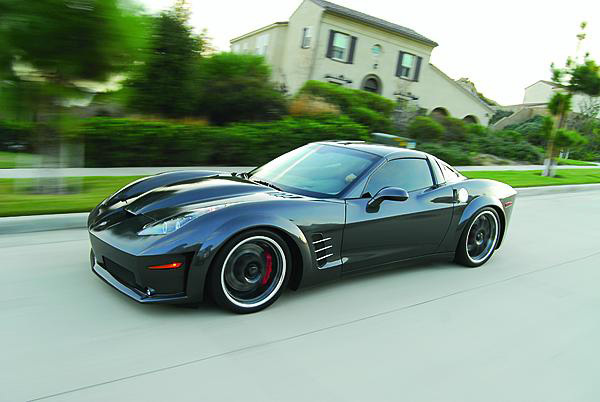 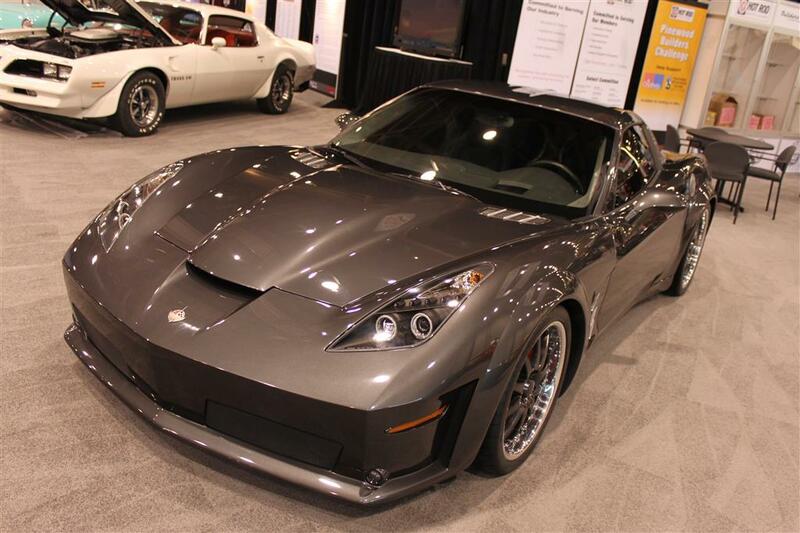 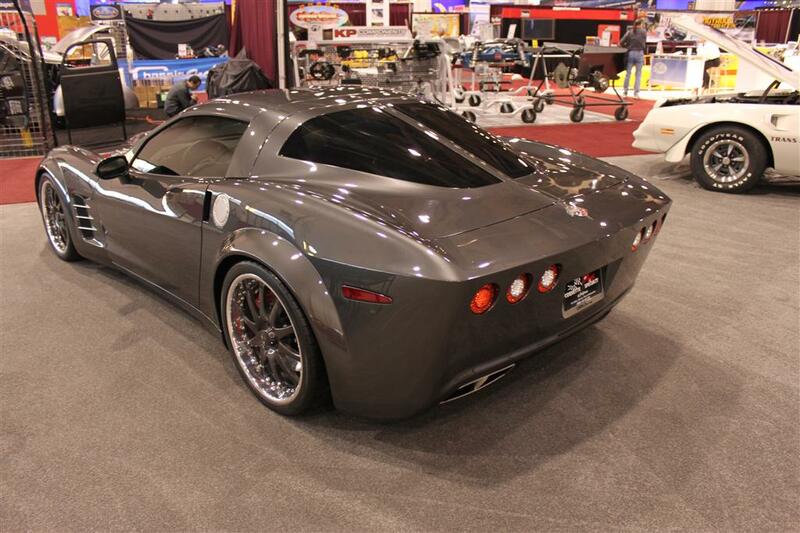 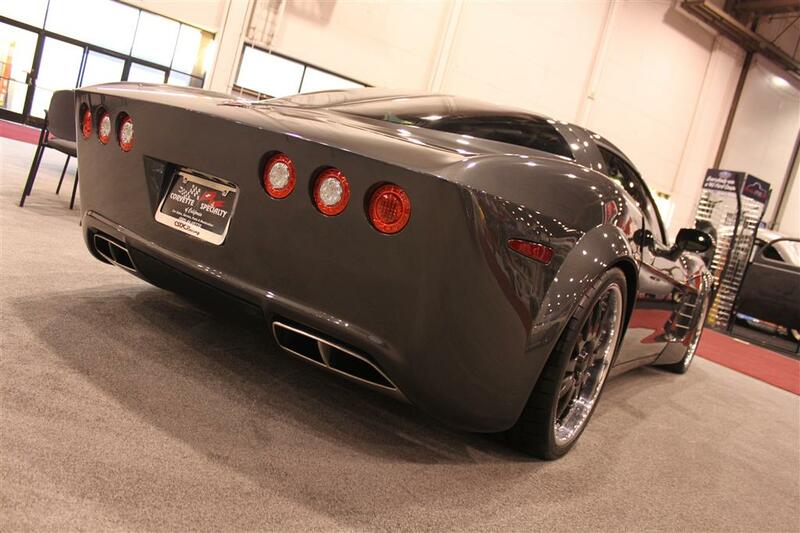 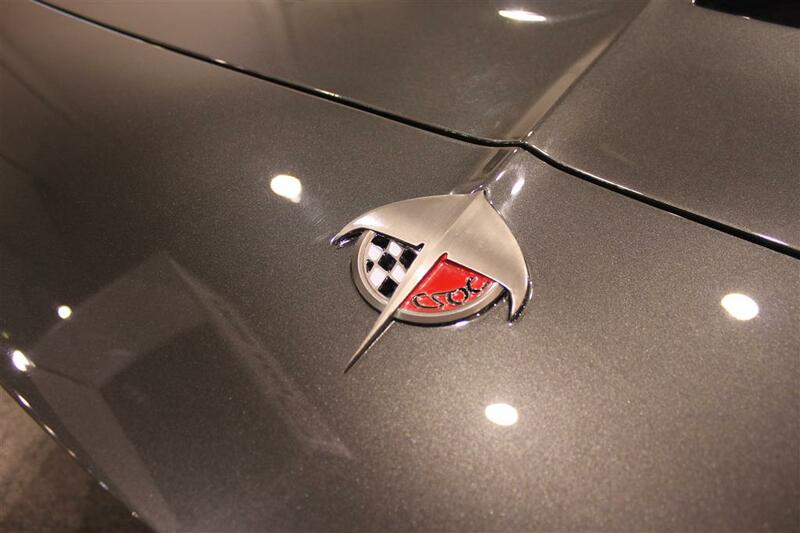 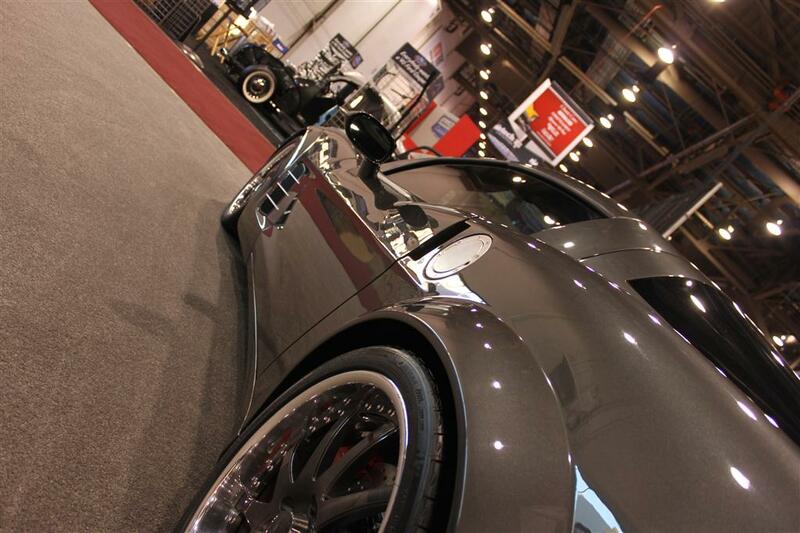 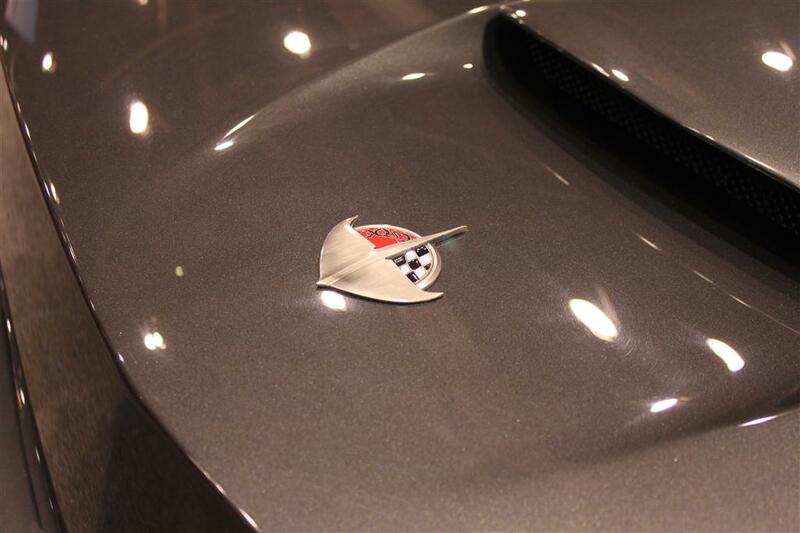 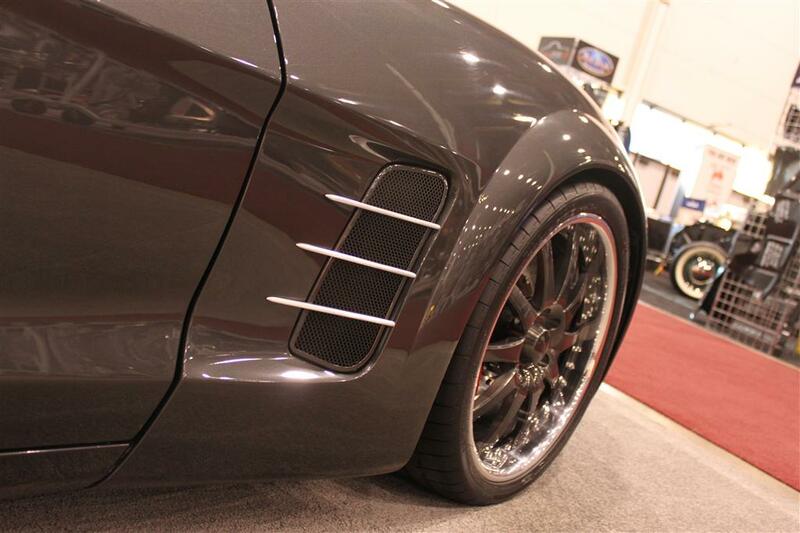 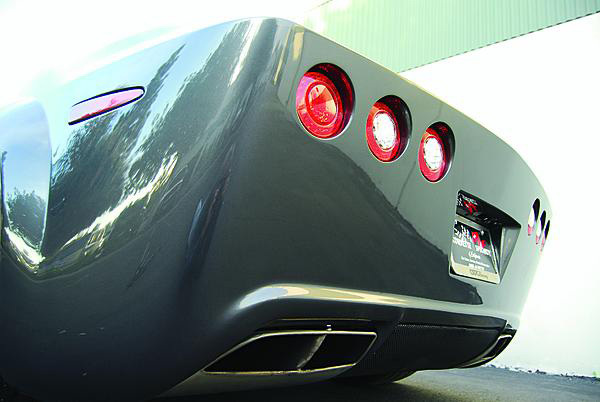 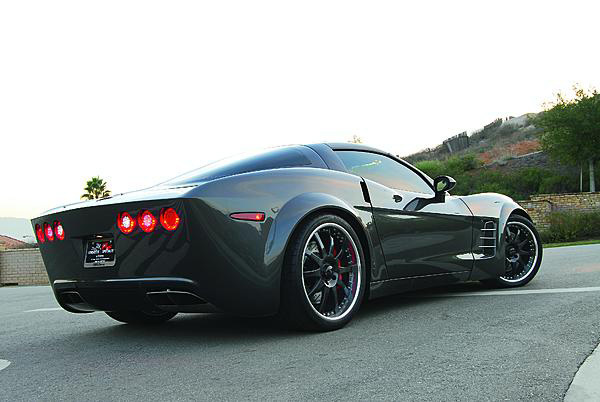 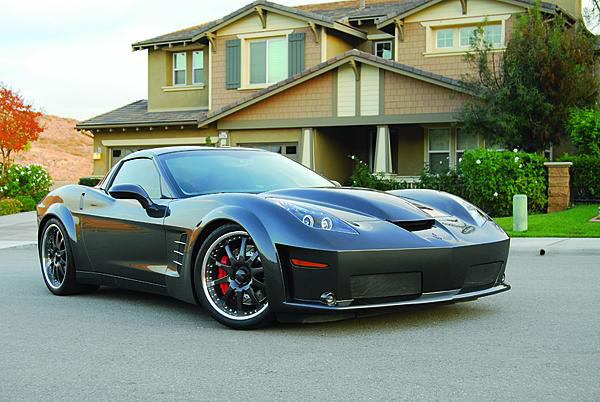 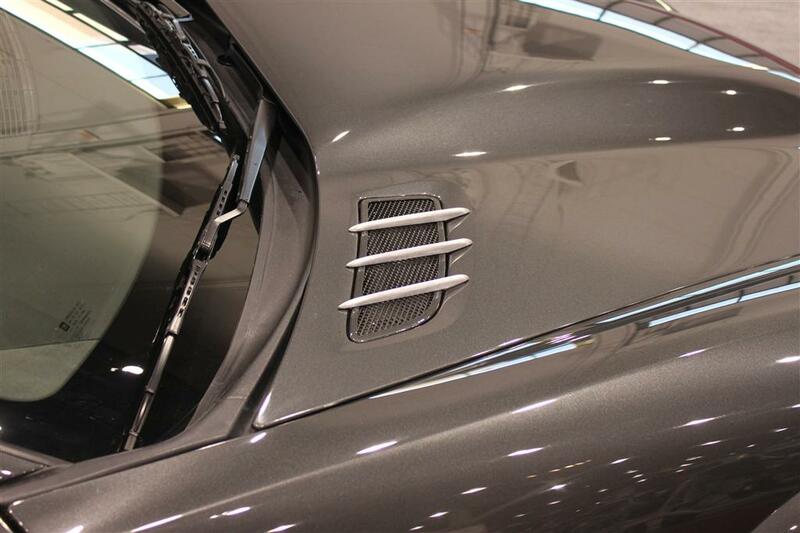 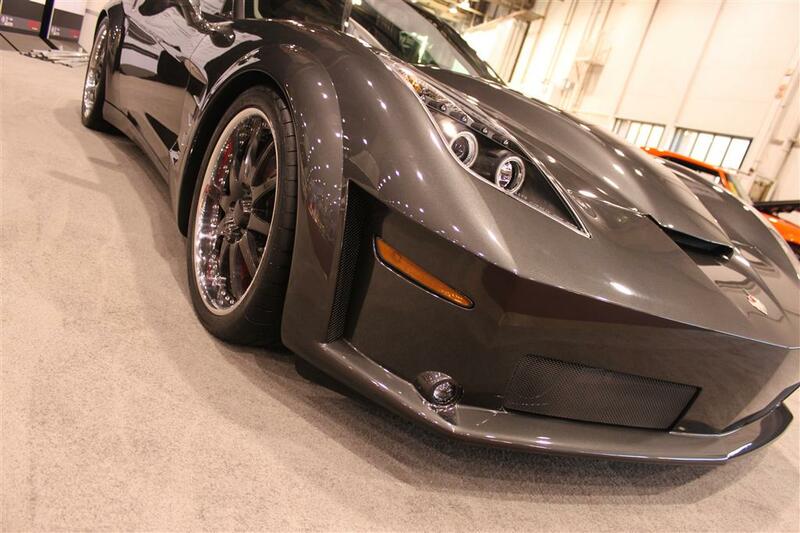 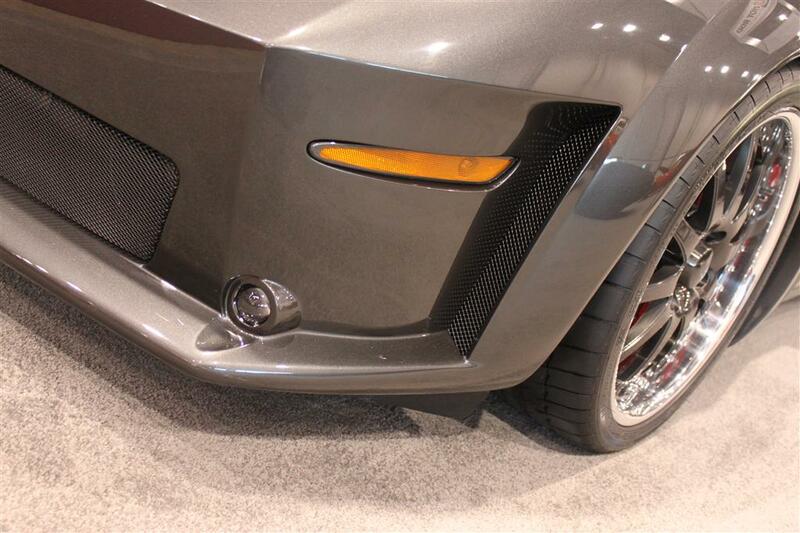 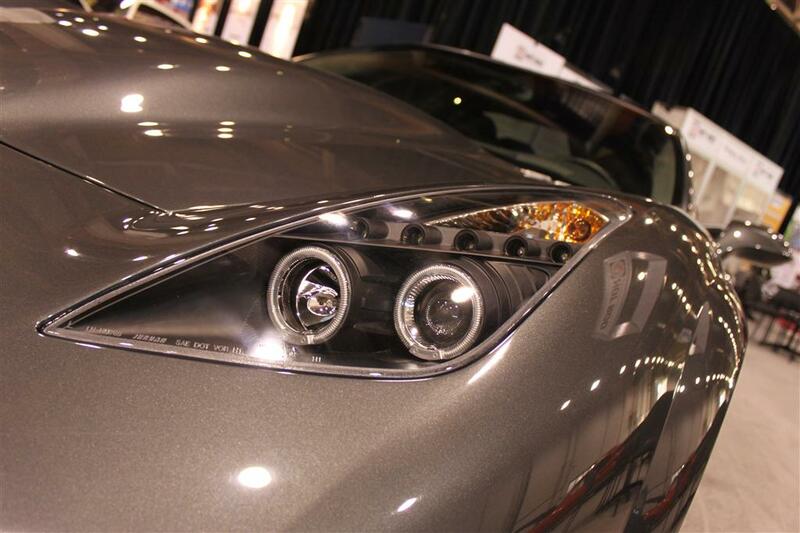 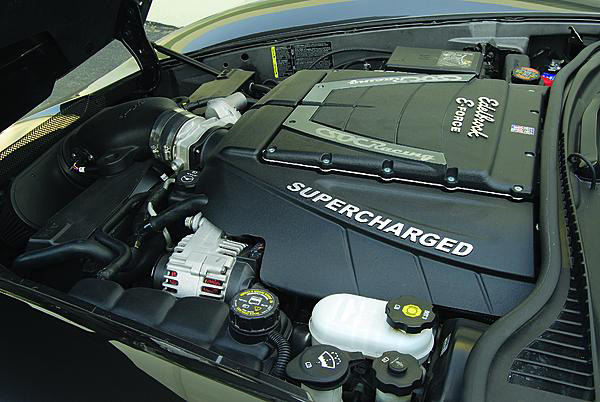 One more beautiful custom muscle car – Stingray Corvette from 2010 SEMA Show. 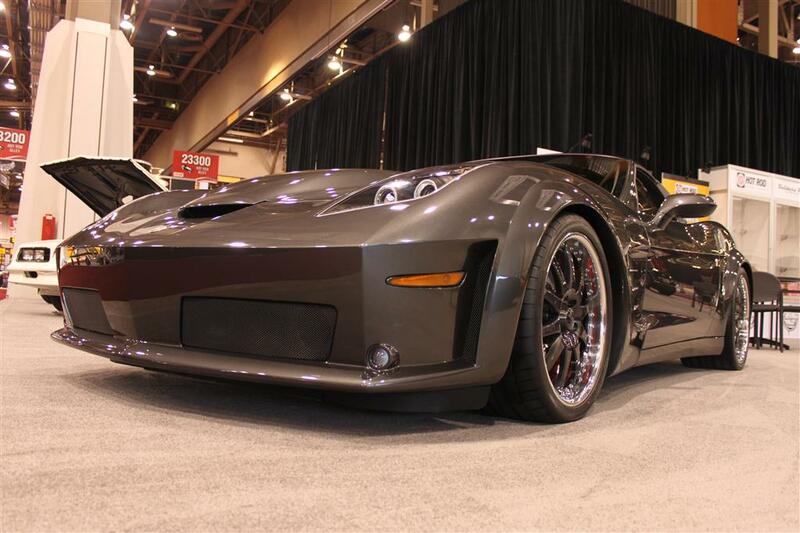 Even though front end is questionable, the rear one looks seriously decent. 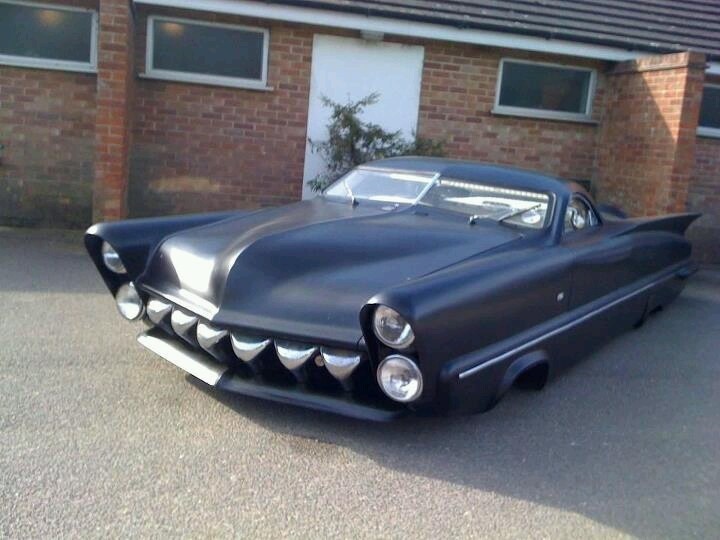 1950 Studebaker Chopped, channelled... 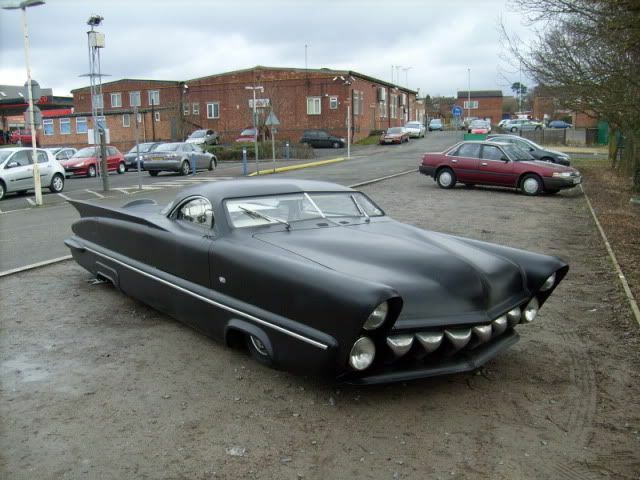 Most bitchen Studebaker... 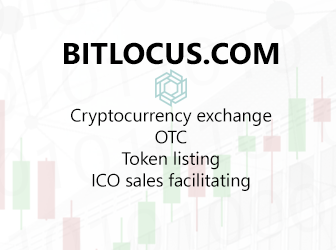 It is truly different.